RCLI8M INK JET RCLI8M MAGENTA 16 ML. 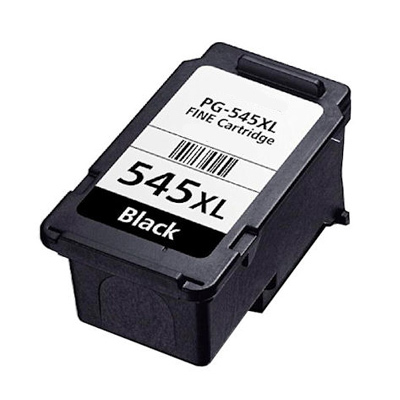 RPGI5BK INK JET RPGI5BK NERO 26 ML. 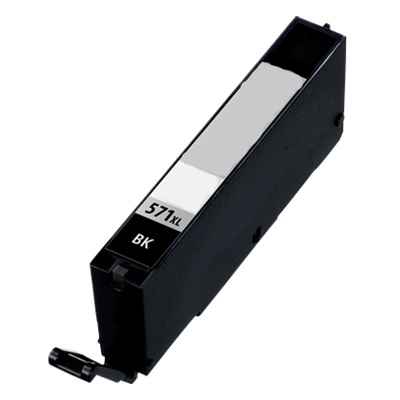 RPGI2500BKXL INK JET COMPATIBILE NERO 2.500 Pag. 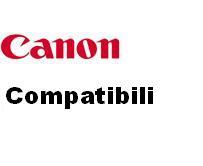 RPGI2500CXL INK JET COMPATIBILE CIANO 1.755 Pag. RPGI2500MXL INK JET COMPATIBILE MAGENTA 1.295 pAG. 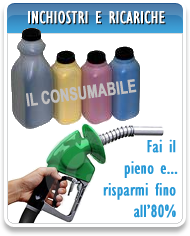 RPGI2500YXL INK JET COMPATIBILE GIALLO 1.520 Pag. 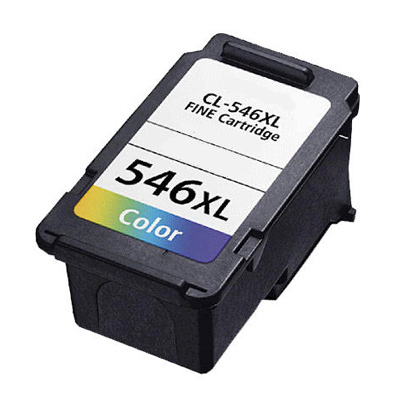 RCL541XL INK JET RCL541XL COLORE 400 Pag. 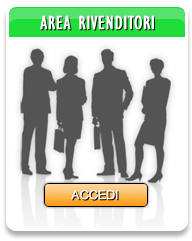 RCLI8Y INK JET RCLI8Y GIALLO 13 ML. RPG540XL INK JET RPG540XL NERO 600 Pag. 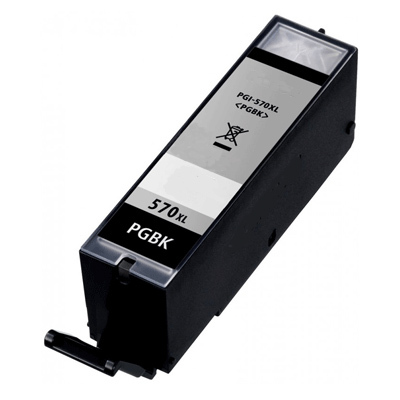 RPGI1500BK XL INK JET RPGI1500BK XL NERO 1.200 Pag. RPGI1500C XL INK JET RPGI1500C XL CIANO 1.020 Pag. RPGI1500M XL INK JET RPGI1500M XL MAGENTA 780 Pag. RPGI1500Y XL INK JET RPGI1500Y XL GIALLO 915 pAG.